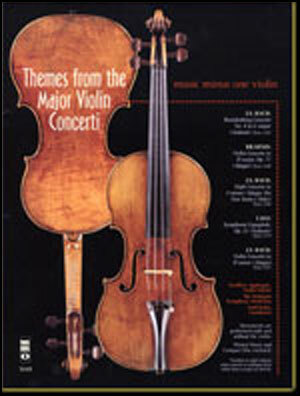 A selection from MMO's catalogue of violin concerti, this album contains the complete slow movements of five of the greatest violin concerti ever written. 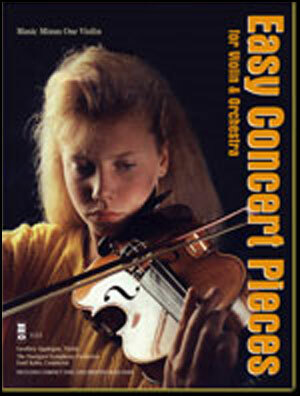 This makes a perfect introduction to the concerto repertoire. 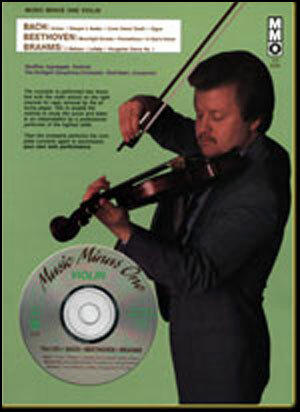 Many of these selections are suitable for the less technically advanced violinist due to their slower tempi, and serve as a way to concentrate on tone production. 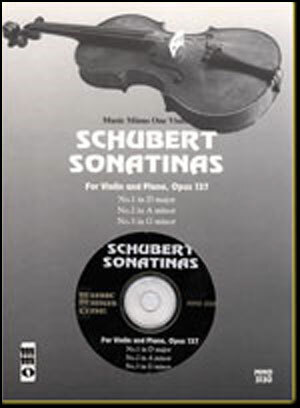 Includes a high-quality printed music score and a compact disc containing a complete version with soloist, in split-channel stereo (soloist on the right channel); then a second version in full stereo of the orchestral accompaniment, minus you, the soloist. 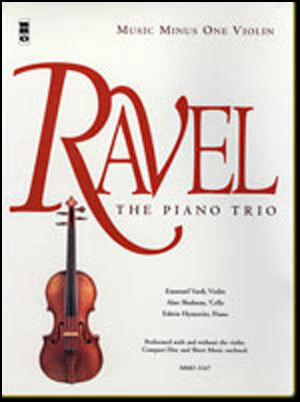 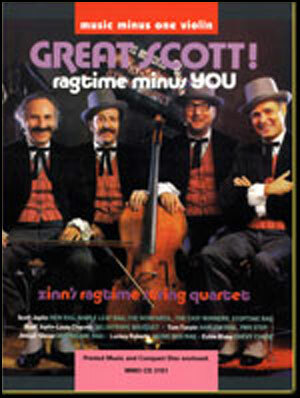 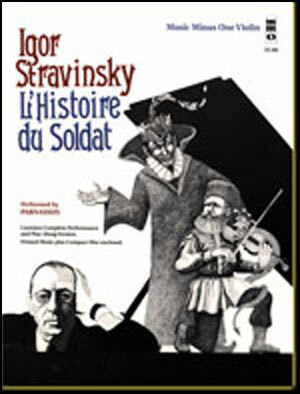 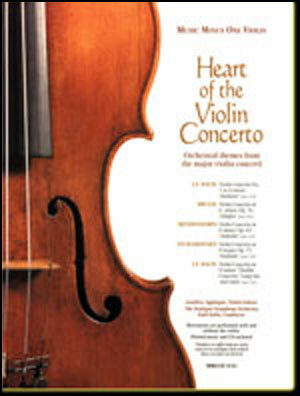 Performed by Geoffrey Applegate, violin et al.